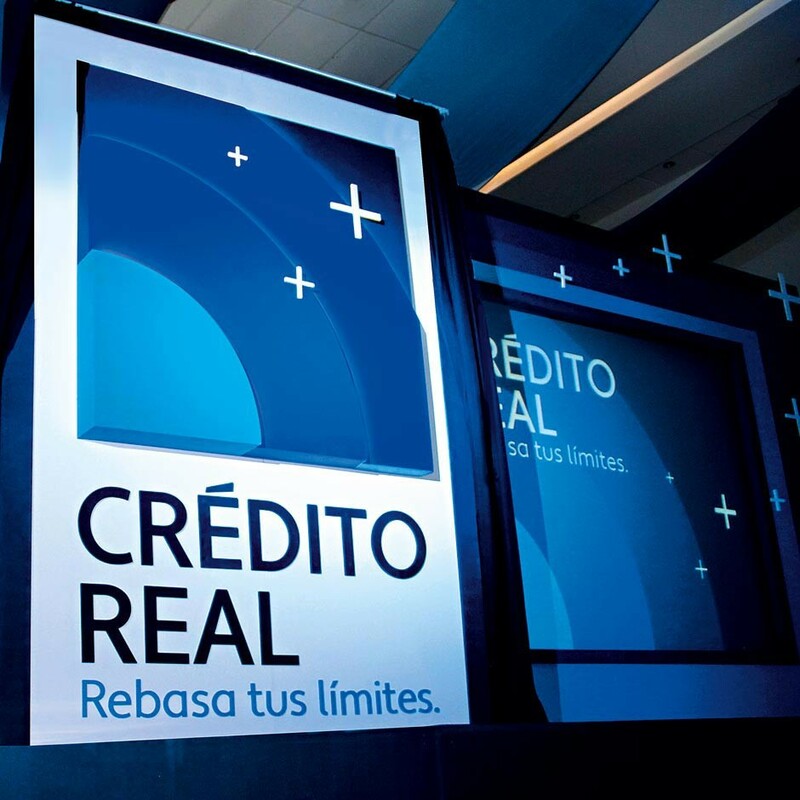 One of Mexico’s most profitable and well-capitalised consumer finance providers, Crédito Real offers a wide variety of established products and services. The company focuses on offering consumer loans to individuals and groups in lower income brackets, developing an extensive distribution network, which serves 500,000 customers across the country. Recently expanding into the SME loan market, Crédito Real looks set to increase its financial services to its target clientele and continue to build on its growth pattern. The firm’s revenue has grown substantially over the last five years, increasing total assets while stabilising debt margins and building on a strong return on investment.